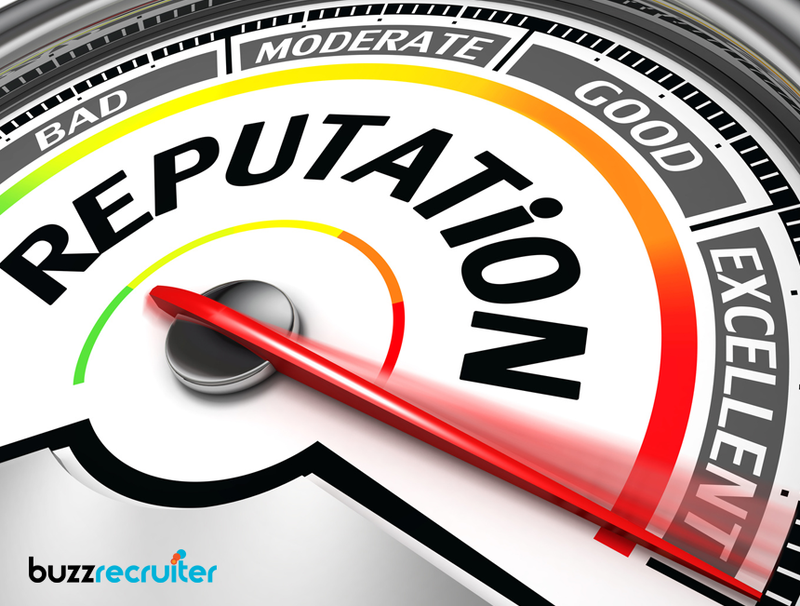 Your online brand reputation can make or break your recruitment business. Here are a few tips to help you start improving your existing reputation. 80% of people will not spend money at a business that has negative reviews. This is because what may seem like a small one-off complaint on the surface is actually a major chip in that business’ brand reputation. Reputation isn’t to be underestimated. It can make or break any business but particularly one specializing in recruitment. After all, the more people your company deals with, the more weight your reputation holds. But what’s the best way to improve your existing reputation? Here are 3 tips designed to give your business’ reputation the boost it needs to get you meeting your goals. Running a recruitment business is hard work. Between managing clients, projects, and workers–in other words, the real-life stuff–it can be all too easy to lose sight of your digital presence. But the digital world is all-important, particularly in today’s mobile world. Studies show that 75% of customers judge a business’ credibility based on their website. Making sure your website is clean, well-designed, and easy to navigate will give your brand reputation with job seekers and customers alike a hearty boost. Taking note of how your business comports itself on social media is also a must. Now more than ever we’re living in an online age. People turn to social media for more information than ever before. One of the quickest ways to give your reputation a boost is also one of the easiest. Leverage the reputation of someone who’s already built theirs. Such individuals are called “influencers”. They’re the high-profile authorities in their (and your) field. They come with inbuilt respect, notoriety, and a solid follower base. And that follower base more than likely includes the people you want to target. By networking with influencers, their brand reputation rubs off on yours. Whether you exchange blog posts, host interviews, or engage in public chats, each interaction it worth its weight in gold. You should take time out of your week every week to scout your brand reviews. And don’t limit yourself to your own sites and pages. Become familiar with third-party review sites, particularly ones specific to the recruitment industry. Use positive reviews to learn what your business is doing right. Negative reviews are harder to take but just as helpful. Make sure you engage with those reviews you can handle constructively. For those reviews without a quick fix, learn from them and dedicate yourself publically to doing better. Brand and product reviews don’t just affect your customer loyalty, they can also impact new leads. No one wants to partner with a business that seems to garner negative attention all the time. A solid brand reputation is essential for attracting customers. By polishing your online presence, networking intelligently, and optimizing your brand’s reviews you’ll be well on your way to enticing customers through the door. Looking to get more detailed with your recruitment methods? Here are 3 analytic recruiting metrics you need to know.